Yoon Gyun-Sang has been offered a lead role in new KBS2 drama series “Jugglers.” If Yoon Gyun-Sang accepts, he will play a man who has turned away interests and relationships from other people. He begins working with a woman who has lived her life passively. They work together as boss and secretary. “Jugglers” will first air sometime this December in South Korea (will take over KBS2’s Monday and Tuesday 10PM time slot after “Witch’s Court“). A woman has lived her life with a passive attitude. She has a spirit of devotion and obedience. A man refuses interests of other people and developing relationships. The woman and man meet as secretary and boss. Takes over the KBS2 Mon & Tue 22:00 time slot previously occupied by "Witch at Court.'" 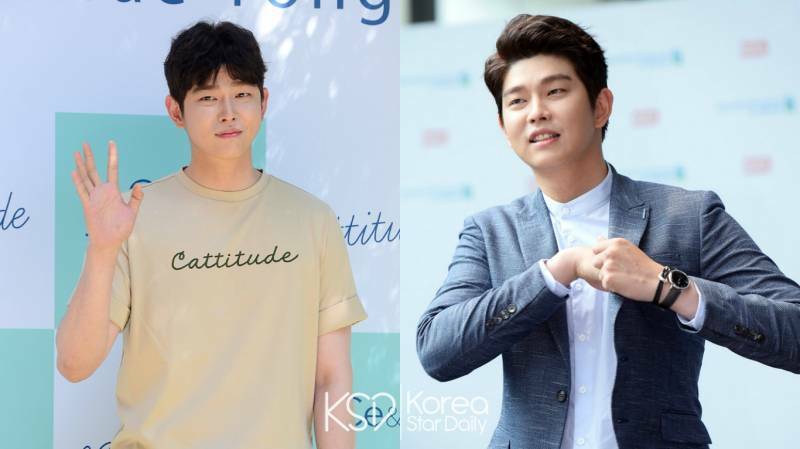 Yoon Gyun-Sang was first offered the lead male role, but declined. Daniel Choi has been offered the lead male role and he is considering the offer.